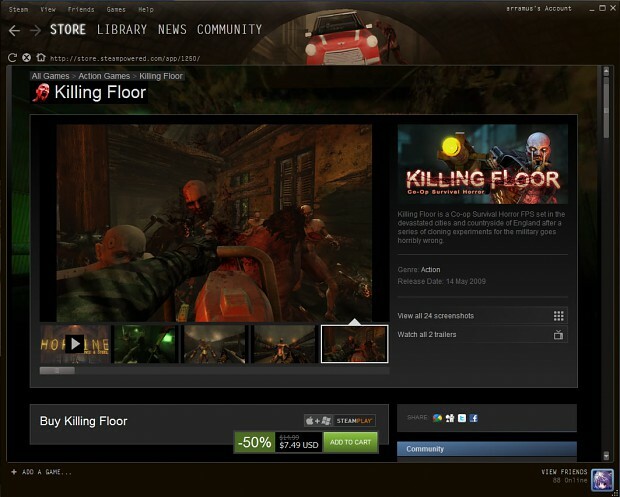 The Killing Floor Vehicle Mod has just been released and is ready for download. Well, launch day has arrived and if you're eager to get in there here's the download main page link. This download contains all of the necessary mod files for the Killing Floor Vehicle Mod as a self executable file but without the maps. This is a small download of about 30mb. It will allow you to join a dedicated server that will typically have the maps on a download redirect. The installer will add the mod files to your default Killing Floor folder location and requires a few simple clicks. If your Killing Floor installation is in a custom location you can use the browse feature to locate the main Killing Floor folder. This download contains all of the necessary mod files for the Killing Floor Vehicle Mod for manual installation. This is a small download of about 34mb. It will allow you to join a dedicated server that will typically have the maps on a download redirect. This installation is beneficial for server hosts and gamers who prefer not to use self executable files. 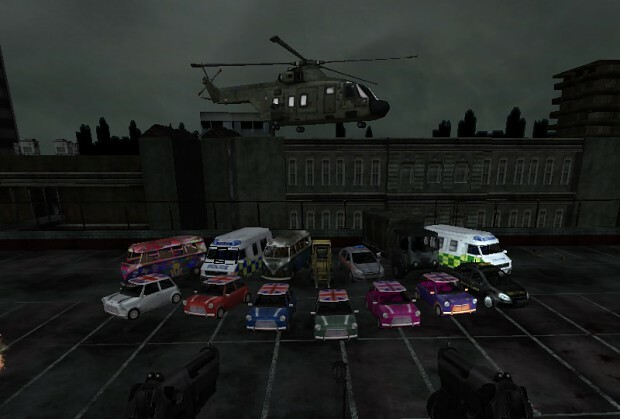 This download contains all of the Killing Floor Vehicle Mod maps. It is a large download of about 151mb. This is necessary for server hosts and gamers who would like to play the mod in solo mode. You will need to manually add the maps to your Killing Floor Maps folder. It is also possible to play the mod without requiring any active installation on the part of the client by joining a server that has all of the mod files on a download redirect. This way you will be able to simply join a server running the mod and have the files downloaded to a cache folder. Don't forget there's a KFVM_Readme text file in your Killing Floor folder for auto installers and in the main directory of the zipped folder for manual installers. Thank you to all Moddb members for your continued support and feedback during the development process and we wish you a lot of carrrazy vehicle mayhem. 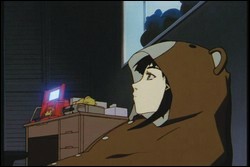 Thanks also to the Beta testers and Jestservers.com and Sandcrawler.net for server and file hosting. A final BIG shout to the TWI team for your continued professional support for this fine game. 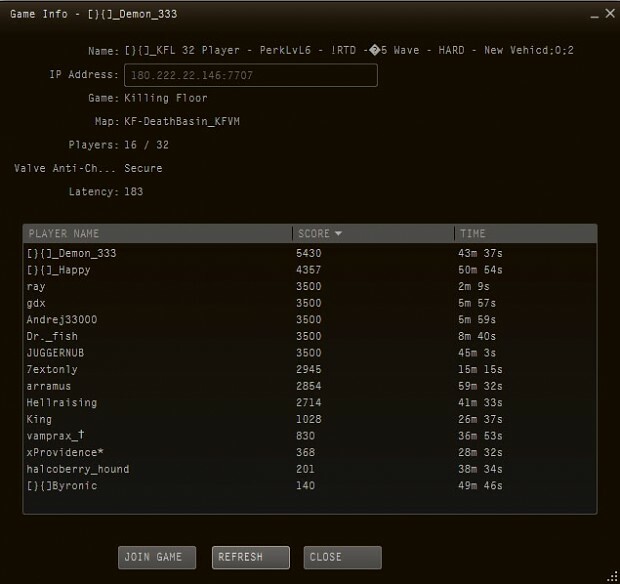 Demon 333's server supports 32 players and this screenshot shows it at 16. 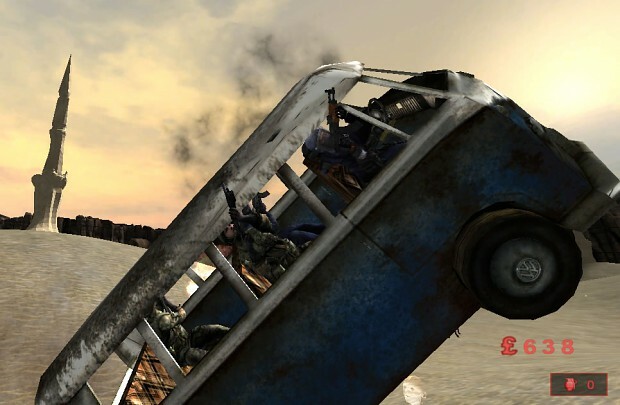 The server is running an increased vehicle load to support the player count and in an open map like Death Basin it becomes criss-cross capers. This Steam GUI theme shows the red mini going through the tunnel in KF-WestLondon_KFVM. If you fancy a change you can download it from the KFVM addons. Sounds very good, I'll try it as soon as I can. As passenger hit your Alt-Fire key and you can ZOOM. Is it possible to aim now ? great ! For drive by shooting you'll have some scope for aiming but it'll be limited. The driver will have to work with passengers to ensure you're lined up effectively. Late release post but <3 this mod all the same, Modsentry.com hopefully will have this running on my KF server at some point also! Soooo... We are supposed to look at every server to find two names and that means its the Killing Floor Vehicle Mod Server? Man that would take a thousand days!